Port Douglas Plantation Resort is a 4 star Resort that is ideal for families, groups or couples wanting space, tranquillity & peacefulness, away from the hustle & bustle of downtown Port Douglas Australia. The resort is set on 4.5 acres of lush cultivated tropical gardens and offers family style holiday accommodation in your choice of 2 bedroom Villas, or 1 bedroom Apartments. Spacious, well appointed, air-conditioned accommodation all include full kitchens, laundry and individual ensuite bathrooms. Full Resort facilities await our guests, from a resort style pool & spa to poolside bar and restaurant, to sporting venues such as tennis court, volleyball net and golf driving net. 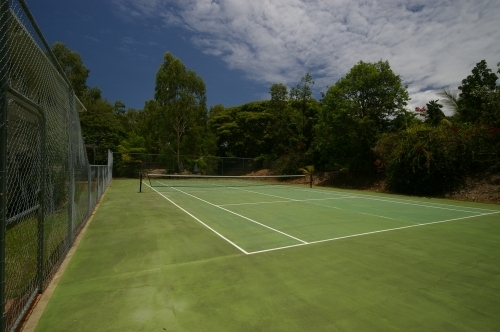 Located just on the outskirts of Port Douglas Township but close enough to enjoy all the action yet far enough removed to completely relax and unwind. 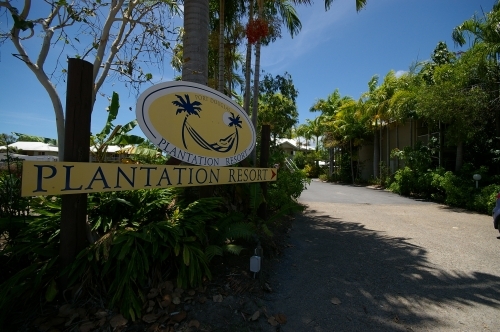 The resort offers great value for money accommodation in Port Douglas. Enjoy the freedom of space, peace, privacy & tranquillity with a twist of the relaxed laid-back welcoming, home away from home atmosphere. Port Douglas Australia was a sleepy fishing village as little as 25 years ago. It is now a favourite family holiday destination both internationally and for Australians, and still retains its friendly village charm and tropical laid back attitude. Port Douglas's laid-back lifestyle and tropical ambience is the perfect setting for a relaxing yet exciting adventures holiday. 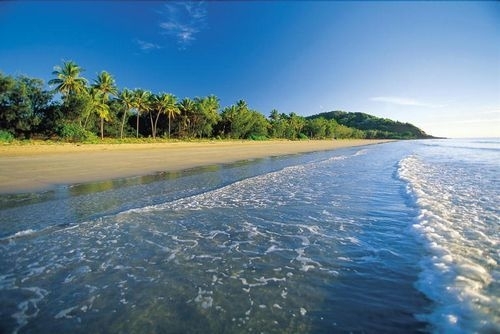 The choices of adventures and activities in Port Douglas Australia alone are endless. The breathtaking beauty of the Great Barrier Reef and Daintree Rainforest, the famous Four Mile Beach, 2 world championship golf courses, the fabulous Marina Mirage, 5 star restaurants and sidewalk cafes, local artist's galleries, boutique designer stores and balmy tropical climate year around keeps visitors coming back to Port Douglas again and again.